Get ready to find out why the Greeks are proud about their food. 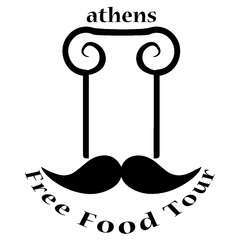 Get your taste buds dancing and taste the best local delicacies of Athens. Enjoy a real Greek eating adventure while strolling the beautiful streets of Athens with your unique guide.